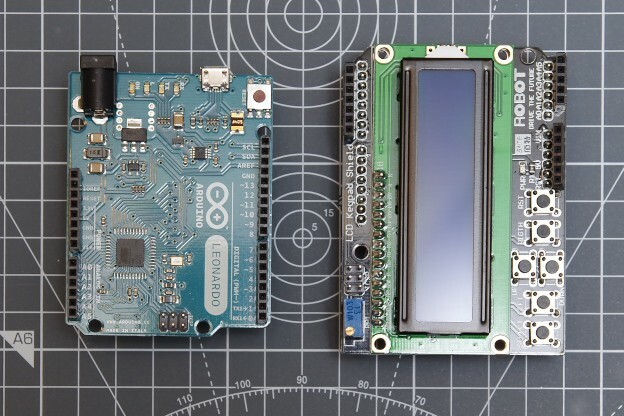 If you’re looking for an easy to use and memory efficient Arduino LCD menu library that can be adapted for keypads and rotary encoders, check out our menu library. View the accompanying video clip that demonstrates how you can build a hierarchical menu in a few simple steps. This entry was posted in Arduino, Hackatronics on 2017-01-15 by Kashif Baig.